Cocoa breeders in the Asia-Pacific region have been meeting to share their experiences and develop collaborative activities since they face similar challenges in developing new planting materials for the region's farmers. Formalised by INGENIC in 2008, the Asia-Pacific Cocoa Breeders Working Group (APCBWG) comprises of researchers from CCI (PNG), CPCRI (India), ICCRI (Indonesia), MCB (Malaysia), NLU (Vietnam), USM (Philippines) and Mars. Annual meetings are very important in stimulating the spirit of collaboration and have resulted in very useful exchanges of information and genetic materials. 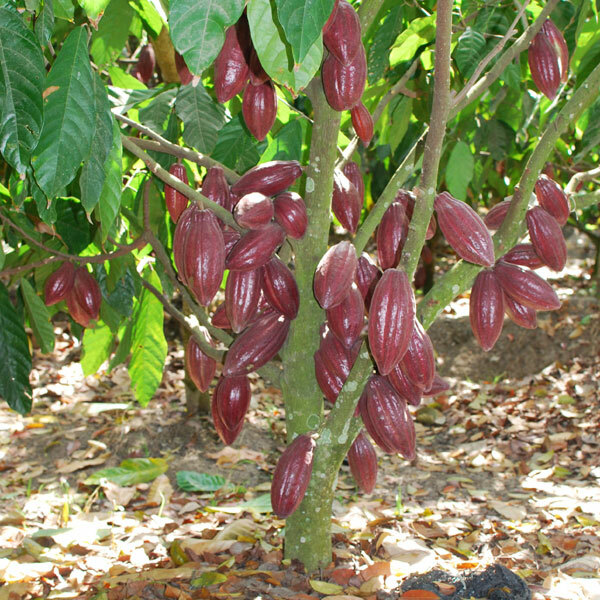 With support from Mars, these meetings have been held to coincide with other regional cocoa events, thus allowing breeders to participate in important cocoa meetings that they would otherwise have not been able to attend. With financial support from WCF, the group has set up trials at each institute to evaluate the performance of some interesting materials exchanged by their partner institutes and this has already resulted in the selection of some very promising clones. A second collaborative activity has been set up to assess pod husk hardness, which is likely to be a key factor in resistance to Cocoa Pod Borer, a pest that causes heavy losses in many parts of the region. Click here to find more information on these activities.